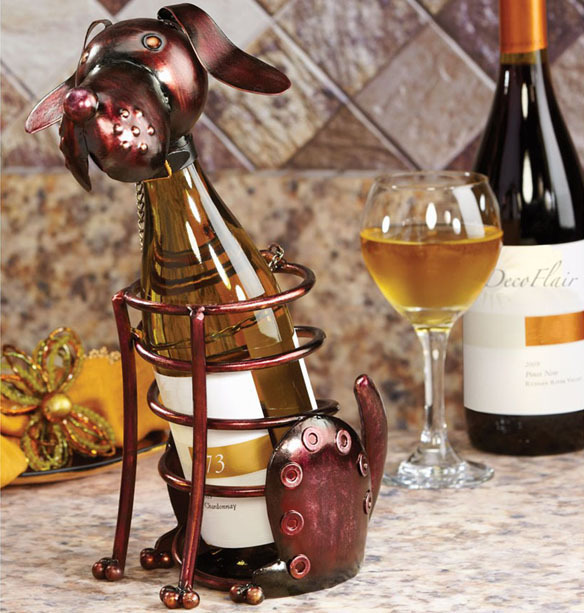 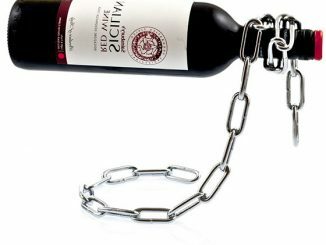 Wine has gone to the dogs with this Hand Sculpted Wrought Iron Dog Table Top Wine Bottle Holder. 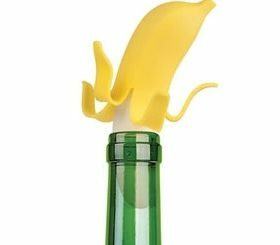 It’s a cute and whimsical way to display your wine bottle. 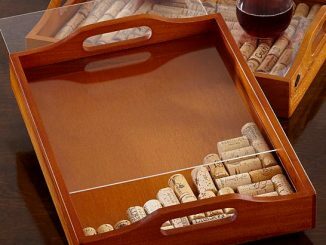 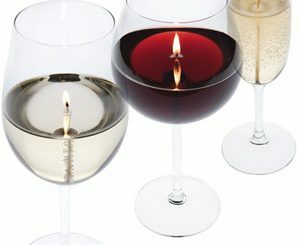 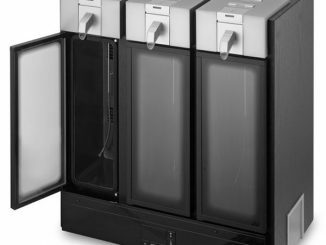 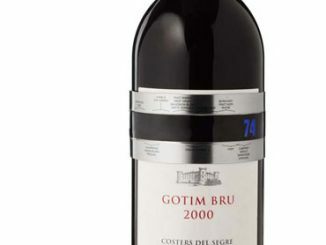 The design beats shoving your wine into a plain old wine rack or on the counter, plus it gives your guests something to laugh and smile about. 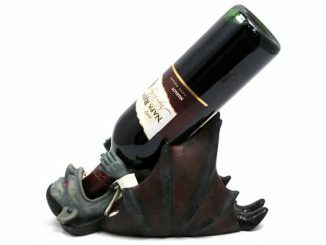 This wine bottle holder includes a “body” that supports the bottle and a “head” that covers the bottle neck. 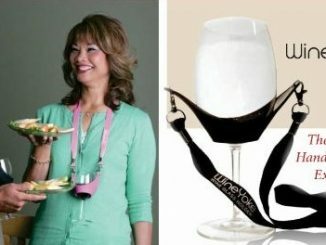 It will hold one bottle of wine. 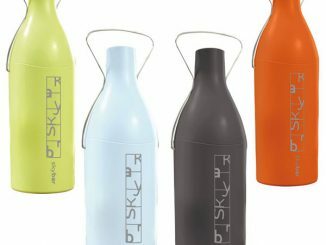 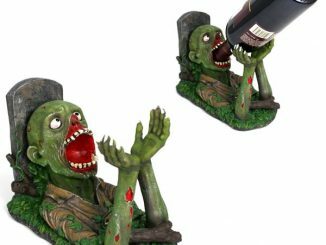 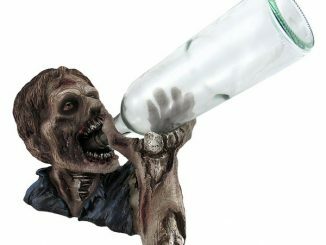 This is a great conversation piece and a fun way to display your bottle before you drink up. 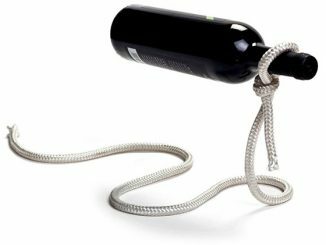 Only $49.99 from Amazon.